Cooking and eating Look here for recipes, menus and culinary ideas. 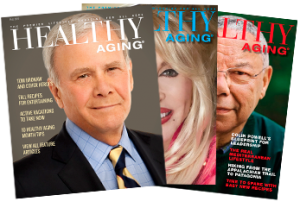 Have You Seen the Latest Issue of Healthy Aging® Magazine? Cooking and eating are among life’s greatest pleasures. Cooking for people is one of the ways to maintain a positive attitude and add meaning to life! 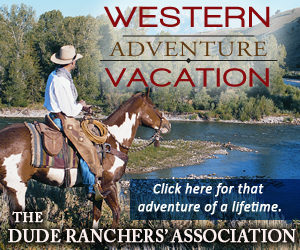 Look here for recipes, menus and culinary ideas.